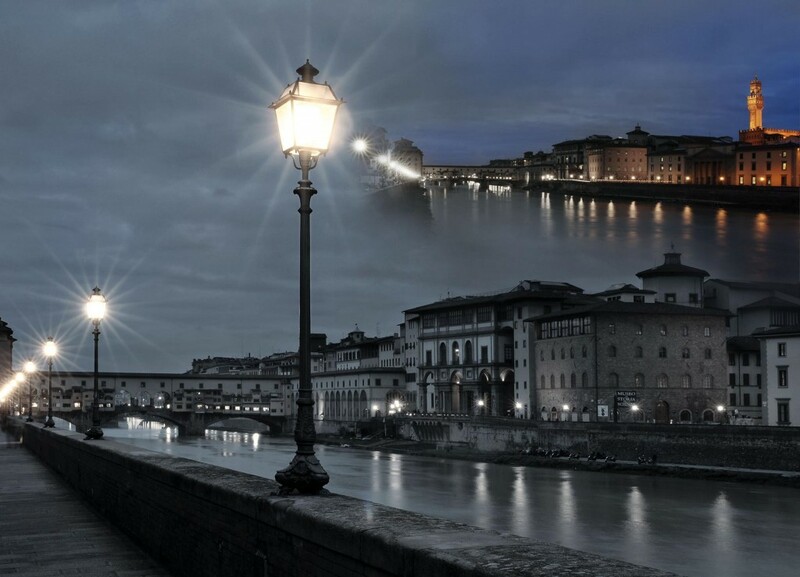 AEC ILLUMINAZIONE is beautiful public lighting success story. Attached to its values and cultural heritage, the company promotes the excellence of Italian savoir-faire far and wide. We talked to Alessandro Cini, head of communications, about the group’s history and ambitions. Alessandro Cini, you represent AEC ILLUMINAZIONE. Could you tell us a little about the company? 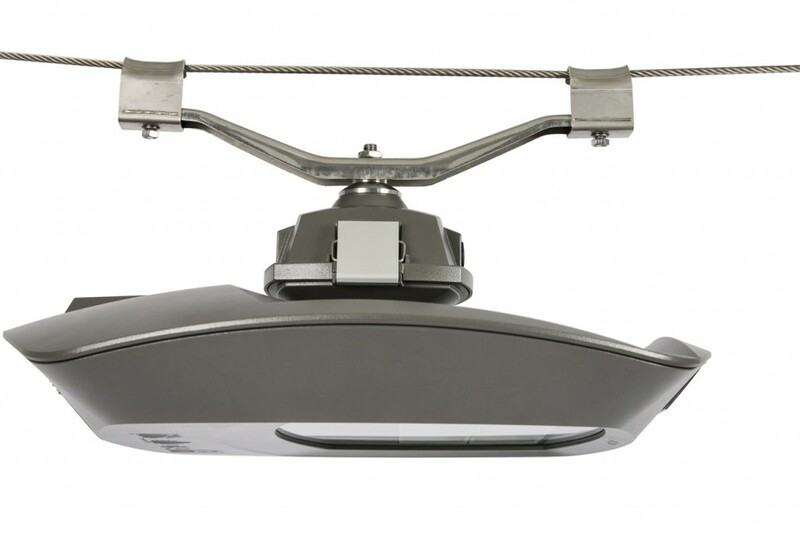 Today AEC ILLUMINAZIONE is very well-known in the public lighting sector both nationally and internationally. 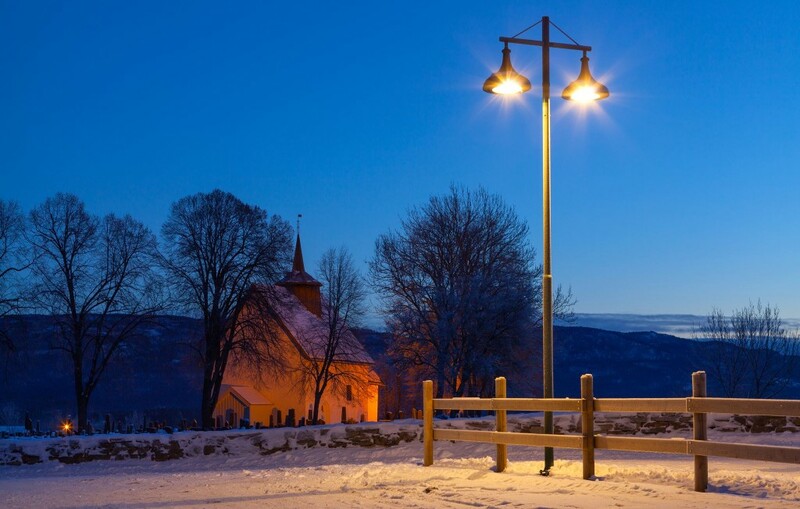 We are experts in designing and developing exterior lighting equipment that contributes to the long-term well-being of urban communities. Our philosophy is applied to all the different phases involved in designing and producing products at our Italian headquarters. Our products (lighting for roads, urban spaces, architecture and tunnels) are the result of multi-disciplinary studies that take place in the modern production area and the factory test laboratories where safety and performance are tested by highly qualified and regularly trained staff. Your international activity promotes “Made in Italy” particularly through the iconic Italo products. What values does this represent? Over the last few years, rapid changes in LED technology and the demand for performance and savings have made constant improvement a sine qua non. 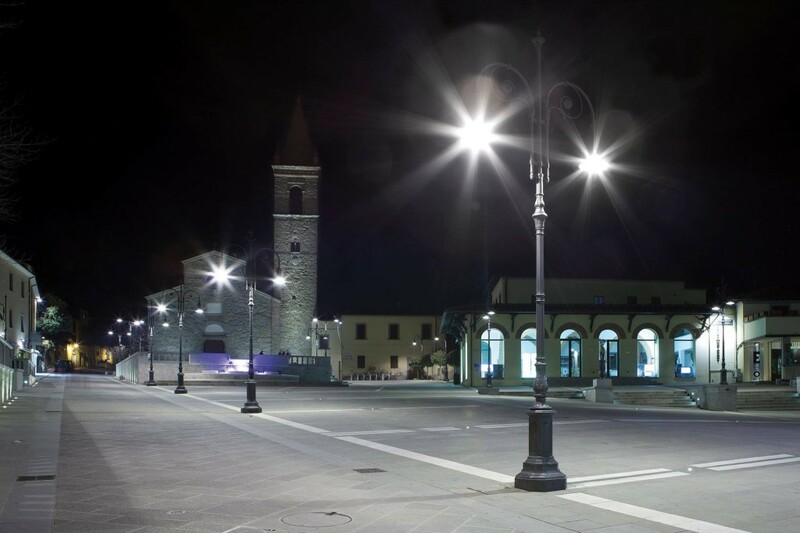 AEC responded to these demands with its ITALO, a complete range of highly efficient and durable lighting. 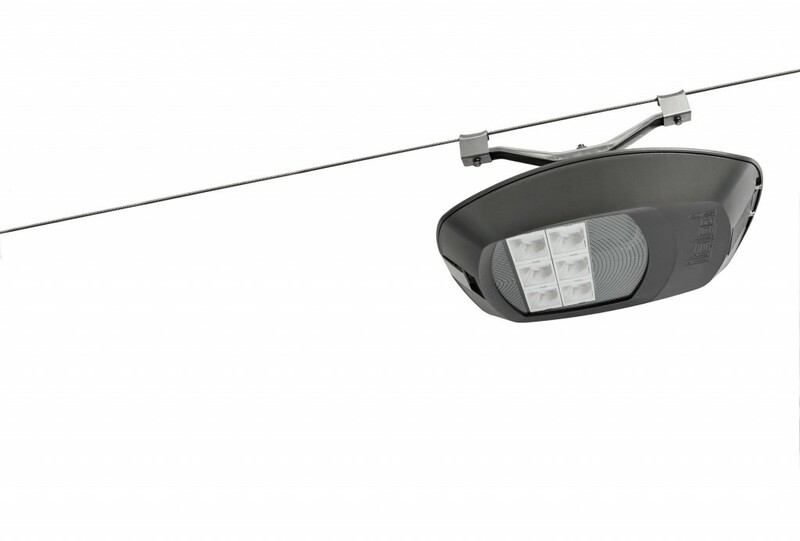 Optimised optical systems adapt to different installation requirements and make the ITALO collection the most adapted solution for public authorities and lighting professionals. The Italo range combines regular technological updates with innovative form and design. The “total quality” concept is reinforced by the functionality, exclusivity and attention to detail that characterise “Made in Italy”. Through Italo, we wanted to pay homage to Italy, which in spite of the recent economic crisis, continues to shine thanks to its values and the quality of its products. Could you tell us a little about the emblematic projects carried out in different countries? How do you adapt to the specific features of each market? We are present in more than 40 countries across the world and our export markets continue to grow. Most foreign markets ask us to consider their specific requirements that are often very different from our own. This is why we try to get an overview of all the technical requirements at the research and development stage so that the product is already technically adapted to the project. From Ferrari World in Abu Dhabi to the ecological infrastructures of the new Vodafone Village in Milan, not forgetting the historic centres in Tuscany and snowy mountain tops in Norway, AEC lights up spaces and architecture to help improve the perception and quality of the places where we live. 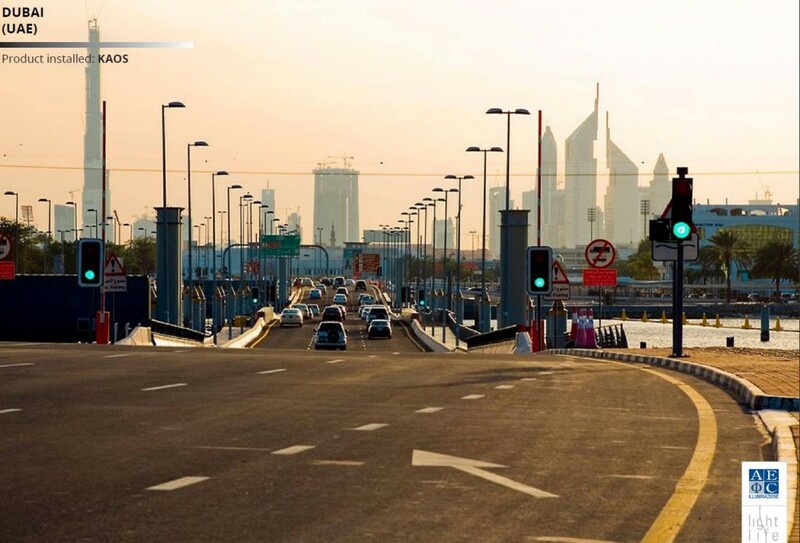 One of the most prestigious recent projects involved developing lighting for the new terminal 3 at Dubai airport, which was built for the Emirates airline at the cost of $4.5 billion. 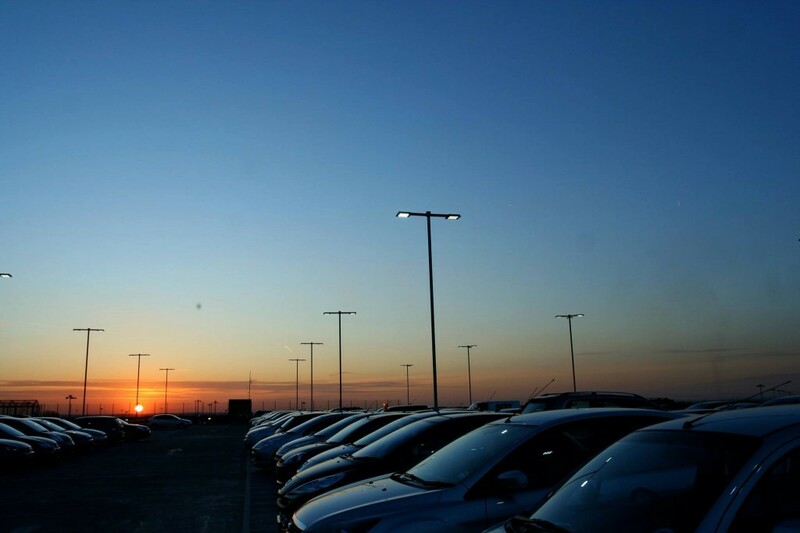 AEC installed 1,500 Ecoevo lights at the terminal, which is the second largest airport in the world. What are your ambitions in Europe and France? Today, our export market represents 38% of turnover, a figure that will increase in coming years. The decision to create AEC France and establish a vast sales network are a strategic part of this development project, with which we are very satisfied. Tell us a little about the Universal Exhibition taking place in Milan in 2015. 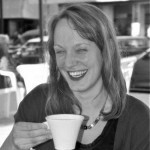 What role will AEC ILLUMINAZIONE play? What kind of vision of city do you want to promote at this event? Almost a year ahead of its opening, Expo 2015 is already changing the face of Milan. Skyscrapers, new pedestrian areas and metro tunnels are part of one of Europe’s most ambitious urban development programmes. All the projects underway are linked by an emphasis on energy efficiency and sustainability. Lighting is a priority in these public works.